Louis Vuitton has been placing date codes in almost every newly manufactured bag, wallet and small leather piece since the early 1980s. Sometimes date codes are hidden and may be difficult to find, but in most cases they are visibly stamped on the lining or onto an attached tag. Louis Vuitton has changed the date code configuration multiple times, but the date code will always contain letters and/or numbers. Below is a quick guide to deciphering the meaning of date codes. Early 1980s and Before: No Date Codes.Louis Vuitton did not use date codes before 1982, therefore older vintage pieces can not be pinpointed as accurately as newer ones.1982 to Mid 1980s Date Codes: Three or Four Digits.Louis Vuitton changed the date code system in the mid-Eighties to include letters that indicate the factory where pieces were manufactured. Like in the early 1980s, the first two numbers indicate the year, and the last one or two numbers indicate the month. In 2007, Louis Vuitton changed the four digit numbering system. Instead of indicating the month an item was manufactured, the first and third numbers now represent the week. The second and fourth numbers still represent the year. The letters continued to represent the specific factory where the item was manufactured. Yayoi Kusama is known in the art world for her obsession with dots. Artistic Director Marc Jacobs approached Kusama to design a limited edition collection for Louis Vuitton that interprets the emblematic and unforgettable works for Kusama. From the second installation of the Yayoi Kusama line, the Speedy Town is covered in particularly striking white dots. This line is very hard to find and sold out in most stores; the Yayoi Kusama collection has been selling for well above retail after market. Retail price was $1220. Due to the rare and limited nature of this bag, the asking price is close to the original retail price. The exterior canvas is clean and in good condition, with fading throughout and wear in the bottom corner edges . The leather has developed a dark honey patina with water spots and heavy wear present overall . The leather trimming throughout the bag has creasing and slight soiling, furthermore the leather side tab that holds the padlock has started to stretch. The handles have darkened heavily and the glazing has started to peel . The goldtone hardware has started to tarnish and is flaking. The interior is clean and has no visible signs of heavy wear, but there is a faint musk odor present. A collaboration between Marc Jacobs, Louis Vuitton’s creative director and the famed Japanese artist Yayoi Kusama, whom Jacobs admired greatly. This rare and coveted collection was offered only in one season. Combining the emblematic artwork of Kusama with classic Vuitton handbag designs, the Kusama collection was bright and vibrant. The first series was the Infinity Dots, which showed off Kusama’s love for polka dots. The second series was a reinterpretation of Kusama’s artwork and her famed polka dots. Known as the “Wave” and “Town” series, these patterns were more abstract and patchwork. 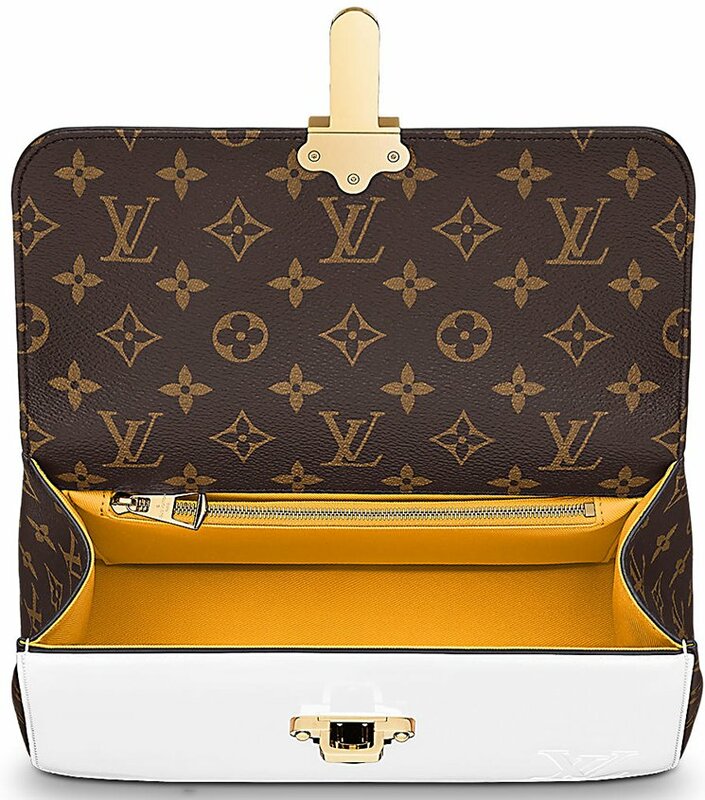 Produced in red, yellow, blue, green and white, the silk screened designs were placed over the classic LV monogram pattern on neverfulls, speedys and small leather goods. The effect was urban chic. The Kusama collection was the only collaboration since 2009, when Jacobs created the famed Sprouse tribute bags. Only one other collaboration – the anniversary series – has been done since this collection debuted.Louis Vuitton limited edition Monogram Green Kusama Town Speedy 30 designed by the Japanese artist, Yayoi Kusama. This bag is made of Monogram coated canvas with a silk screened green polka dot rolling wave pattern, polished brass hardware, vachetta leather trim, contrast yellow stitching, top zipper closure and double rolled handles. When a new bag is introduced and gets sold-out within few days, then we can confirm that it’s worth taking a look. The Louis Vuitton Cherrywood Bag must be loved by a lot of fashionista’s, but we can tell why – it’s an absolute beauty. Released for the Spring Summer 2018 Collection, let’s dive into the details. If there is a refreshing bag that we can invest for the next decade, then that would be the Cherrywood Bag. The bag looks fabulous, timeless yet fashion forward. It’s designed in glossy patent cowhide leather, which is durable, luxurious and stylish. The exterior is well balanced with single-colored leather and the signature Monogram.What’s more? The handles, sides as well as the shoulder strap are all built with the Monogram Canvas. The center clasp is also reinforced with a piece of the Monogram Canvas. And talking about the clasp, it’s embellished with the heritage tuck lock, creating a classic feel while embossed with the LV logo. But really, it’s the interior that makes it qualified to be our fashionable daily companion. Let’s take look at that! The interior is spacious and it features one large main compartment for your daily needs. There is also a zipped pocket and flat pocket inside. Nice, isn’t? Copies Wholesale China Replica Orange Louis Vuitton EPI Handbags. Do you Remember when you first bought my First Luxury bag? I remember when I first bought my first luxury bag, a Louis Vuitton handbag monogram Ellipse bag about a decade ago my friends and family thought I was crazy.On one site if you buy a luxury bag and then change your mind you can trade it back in again. 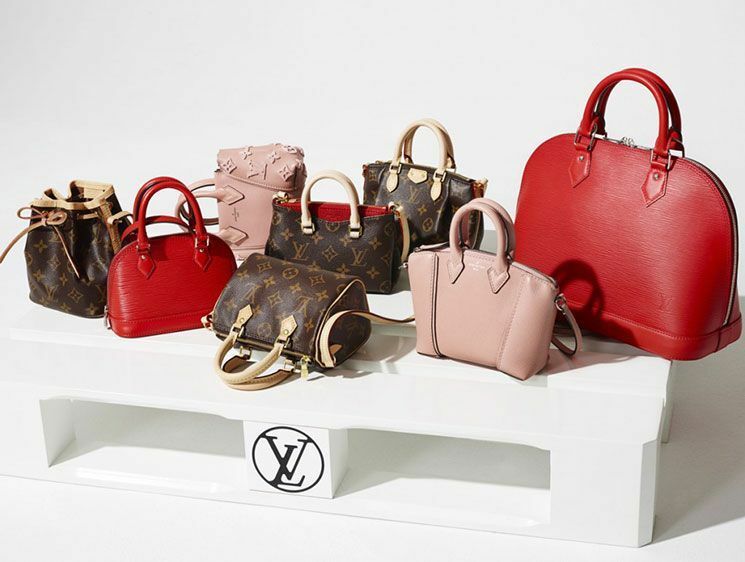 Its pretty amazing how these Replica handbags retain their value year after year, one of the reasons is because companies like Louis Vuitton to not discount their bags and they rarely go on sale. These luxury brands also are very careful about where they sell their bags. Its the opposite of a brand like Banana Republic or Coach, where factory outlets offer new bags for up to 70% off. These sites are also a great resource if you want to own a luxury brand bag but can’t afford full retail, however the selection is limited. You are not going to find the latest season’s line here. For me personally I don’t like pre-owned fashion. When I was a child we spent a lot of time shopping at Goodwill because we were poor, so now as an adult I get the willies when I think about buying second hand clothes or accessories. I hate the smell of the second hand stores and abhor idea of wearing other peoples clothes. That is just my personal preference but for those of you who want luxury at a discount please enjoy! 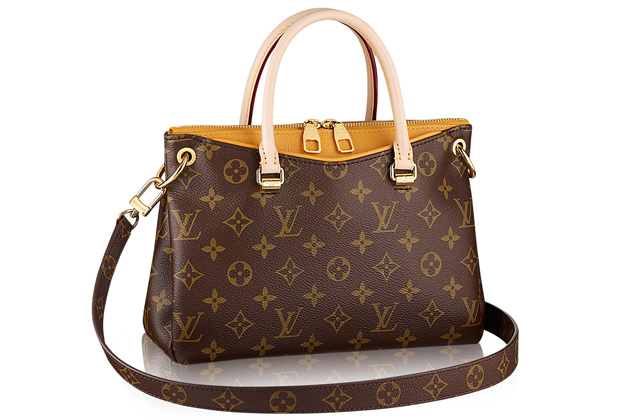 The Speedy from Louis Vuitton is one of the most iconic handbags in the world and a very popular city bag. A week ago I finally got my own Speedy 30 Damier Azur and now I want to share with you the reasons why I think this is a must-have LV replica bags . 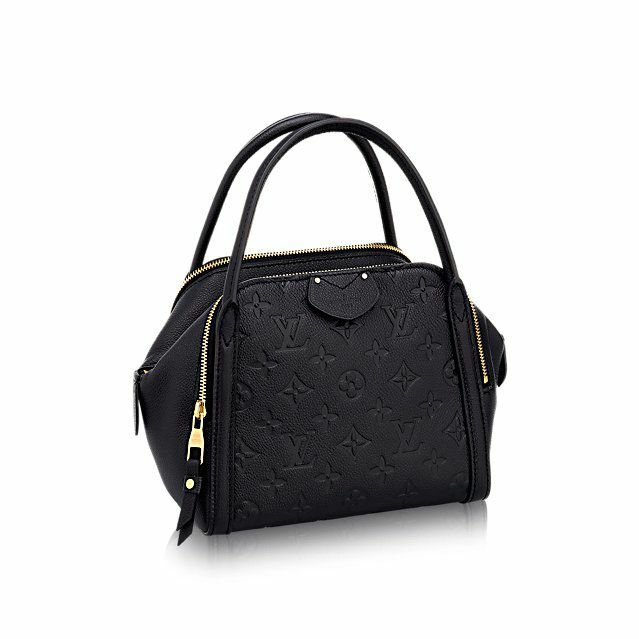 At the outside it has the well-known coated canvas with the “Louis Vuitton Paris” marking embossed on specific squares. The two rounded leather handles are made from very good quality leather which feels very resistant. The Louis Vuitton Damier neverfull Replica even came with all the paperwork you would expect to get only when buying the real product. It’s actually impressive how authentic this Louis Vuitton replica handbag looks. 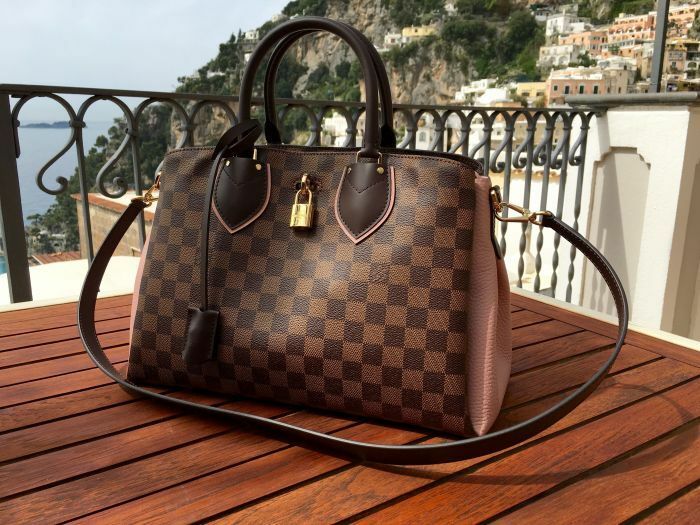 If you want to check this timeless, but affordable louis vuitton damier replica bags and other great Louis Vuitton replica handbags, you are able to find the best ones on PV. Have you been searching for a nice winter bag? 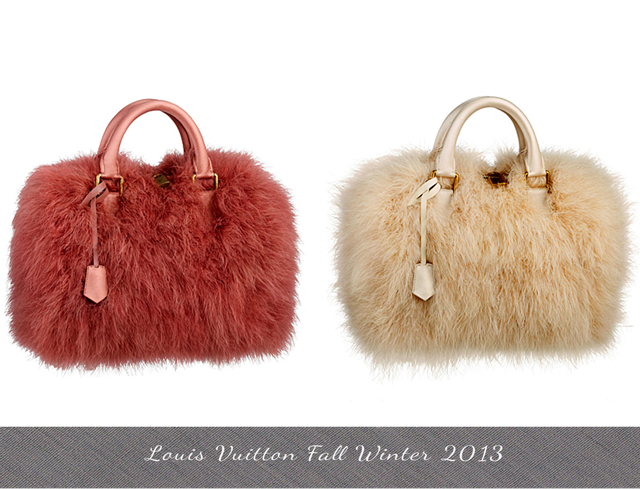 What can be more suitable for the cold season than a fluffy accessory made of fur? We have seen during the latest fashion seasons emerging retro trends of fur coats and entirely furry boots. Why wouldn’t this fluffy tendency catch on the bags as well? Is there something wrong in being different than the others? Why to adorn the same style of leather bag every day? Once in a while, come up with something new and wear your very furry Louis Vuitton Blush Speedy 25 with pride and elegance. Louis Vuitton Blush Speedy 25 embodies the idea of glamour itself and this is exactly what the iconic fashion designers intended when creating this furry bag. Available in three color versions, it can match your entire wardrobe. Pick the Ivory tone if you want to sparkle even more than fresh snow in the white winter wonderland landscape. With Rosa, you will certainly bring the spring closer to your heart. Despite the gloomy winter climate, this color will radiate warmth and joy. The grey version will be amazing for everyday wear as it will match any outfit that you might choose. A winter bag especially created for modern women with an eye for style, Louis Vuitton Blush Speedy 25 is that special something that will attract lots of compliments every day. Anywhere you go, you will hear all about your exquisite taste and your unbeatable elegance. What more do you need to know? With Louis Vuitton Blush Speedy 25, you will feel comfortable, you will be elegant and you will make lots of fans. All this in one single accessory! Can a bag change so much about your wardrobe? It certainly can when it’s a Louis Vuitton bag. The main material used to create the Louis Vuitton Monogram Pallas Havane is the iconic LV brown canvas, but what makes the difference between these models is the color of the supple calf leather used on the V shaped top of the bag. There are a lot of variations of colors for this part of the purse that really make a difference between the Pallas bags: Pink, Clementine, Amethyste, Pistache, Havane, Aurore, Cerise, Quetsche, Noir and Saffran. 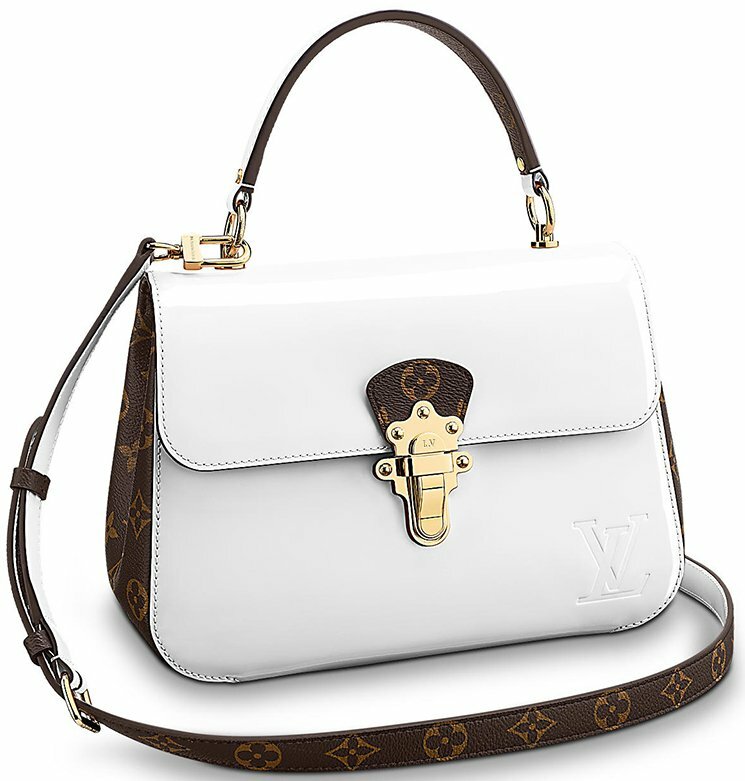 The original LV Pallas comes with some beautiful handles made of natural cowhide Toron Leather. They have an arched shape; they are sturdy and very nicely rounded. For an exclusive effect the inside margins of these handles are red colored. Looking at the replica I am reviewing today I can’t see much of a difference, there are the same Toron leather handles that look very similar to the original ones. These handles are connected to the bag with two rectangular thick metallic plates. These gold plates are engraved with the circled R, “LOUIS VUITTON and “PARIS” written on three different rows. All these markings are present both on my replica and on the original bags. The inside of the bag is as beautiful as the outside. It is made of a very nice microfiber lining that has the same color as the calf leather used for the upper side of the bag, the V shaped one. The replica and the original both have two very nice and useful smartphone pockets at the interior. Overall this bag is a very beautiful and very functional one. It has a unique shape, it is spacious enough for all your daily stuff and it is very stylish so you can look amazing every day.